We call this the Ethanol magic juice! It's synthetic blend prevents water build up, fuel system corrosion and ethanol phase separation that robs fuel of octance. 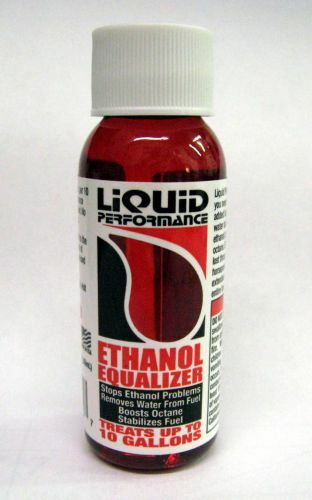 Ethanol Equalizer replaces lost octance, increases horsepower, and stabilizes fuel for extended storage. This product is EPA registered. Before your motorcycle claims winter storage, we highly recommend filling up with a fresh tank of gas and adding the Ethanol magic juice for the winter months.